Nina playing The Late Show with Stephen Colbert! Fresh from her US headline album tour, Nina has now been confirmed to play the famous ‘Late Show’ on US TV! 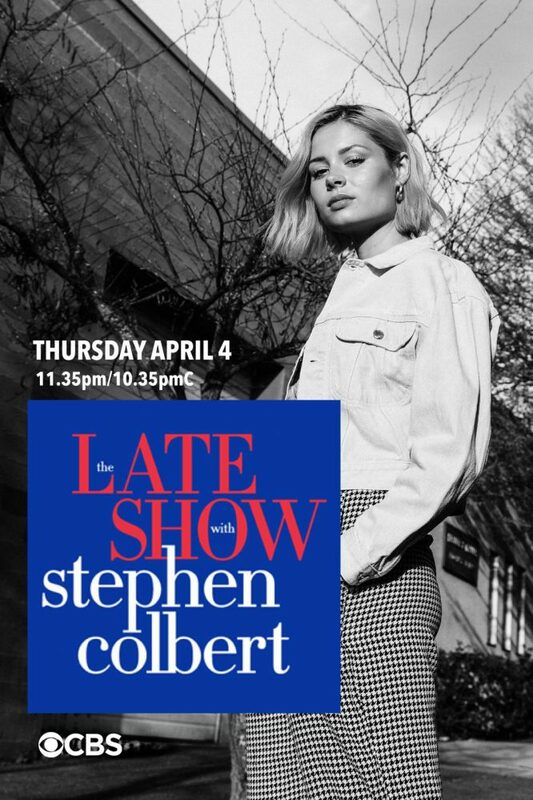 Following in the recent footsteps of the likes of Mumford and Sons, Bebe Rexha, Ellie Goulding and more, Nina will be Stephen’s guest next week making her Late night debut! The show will air on Thursday 4th April at 11:35pm EST.